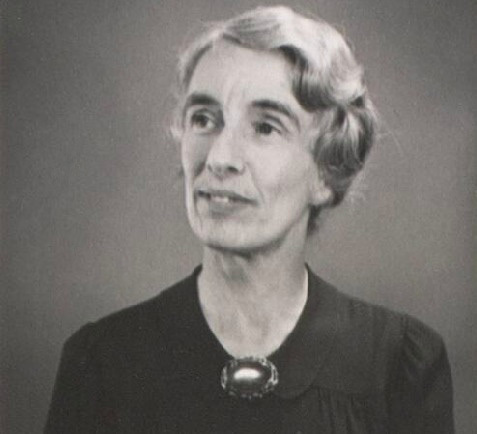 Robina Addis’s pioneering work in child guidance and mental health puts her at the forefront of psychiatric social work in Britain in the interwar years and beyond. The Robina Addis papers are now available online as part of the Library’s mental health archives digitisation project. Portrait of Robina Addis. Wellcome Library reference: PP/ADD/L/15 Box 26. It all began with voluntary work. Addis visited families for the Invalid Children’s Aid Association in London, ran a children’s playgroup in Paddington for a year and worked in a clinic for epileptic children in Maudsley Hospital. I wanted to help sick children. Children who suffered. That was my driving force. The child guidance movement started in the United States and gradually spread to Europe and UK between the wars. It established community services for children and families based on the belief that every child might experience emotional or psychological difficulties throughout childhood. Already interested in child psychology, Addis got caught up in the idea of child guidance and applied for the Mental Health Course at the London School of Economics, the first British training course in psychiatric social work. 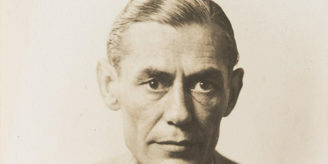 The course, founded in 1929, aimed to introduce and develop psychiatric social work in Britain as a fundamental part of a child guidance programme. The practical work Addis had carried out at three different clinics was a crucial part of her education. Years later she established a two year course with a combination of practice and theory for social workers. After graduating in 1933, she worked at the London Child Guidance Clinic. The clinic was the first centre in which psychiatric social workers could be trained. Opened in 1929, the clinic worked in teams and each team consisted of a psychiatrist, a psychologist and a psychiatric social worker. John Bowlby known for his pioneering work in the attachment theory worked as a child psychiatrist at the clinic at the time. Addis interviewed children and their families and reported her findings to the team. She tried to help the parent to understand their own feelings and their own part in the child’s situation so that they in turn could help their children. After diagnosis, she supported the child and family through recommended therapy. She was also expected to share the knowledge and experience with other social workers who had not undergone mental health training. This led her to teaching and lecturing. Fearful of losing them, nurses did not let older children play outside. Addis used her knowledge and experience to improve the lives of the youngest evacuees. She told the staff about ‘invisible elastic’, that the children are attached to adults by invisible elastic which pulls them back after they left their safe zone. Addis campaigned and lobbied for the more humane care of children. She would talk tirelessly to staff in hostels and playgroups trying to explain how important toys and human contact are in childcare. She made toys from empty cartons and other recyclable materials and then displayed them in hostels trying to inspire the staff to do the same and let children play with them. 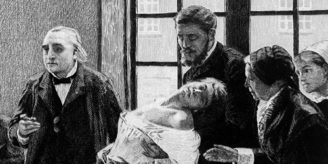 It required hard work and dedication to get the nurses to change the way they worked. 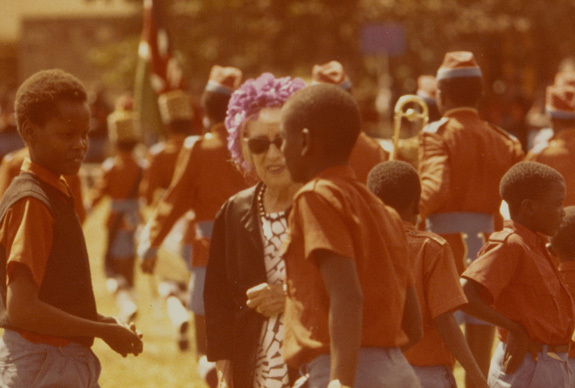 Robina Addis at Starehe Boys School in Kenya, 1975. Wellcome Library reference: P/ADD/L11 Box 26. Following her wide range of interests and commitments, Addis had a successful career that included highly responsible roles, such as Head of the National Association for Mental Health Social Services Department; Deputy General Secretary of the National Association for Mental Health (NAMH) for 10 years (later MIND); and a member of the Board of the World Federation for Mental Health. Her contribution to child guidance and the mental health field was of great importance. Addis retired in 1965 and the same year was awarded an OBE. In her retirement she was an advisory member of Save the Children Fund and an active member of the Child Guidance Trust. You can find more digital archives on our Mental Healthcare webpage.